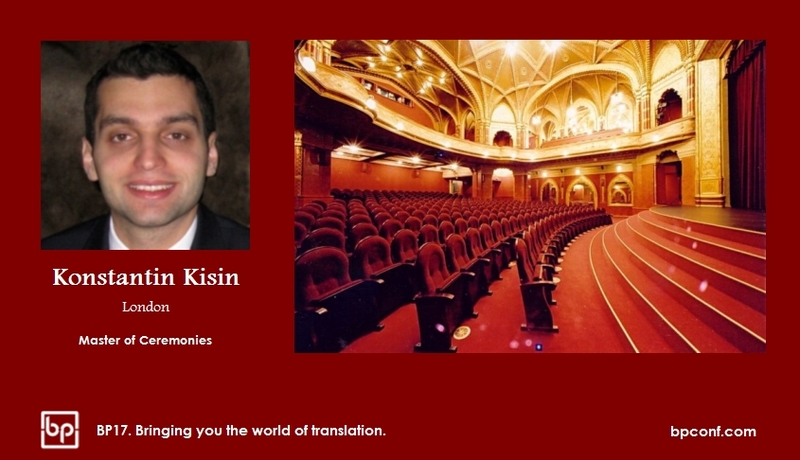 Konstantin will introduce each speaker, as well as take questions from the audience. Next year we’ll do this differently. Slido.com is an event app that allows members of the audience to ask questions from the speaker during the presentation – using their mobiles. If you see an existing question that you find relevant, you can vote it up – or ask a new question. Now I created a test event so that we can get a feel for it. Open slido.com, enter the event code 4043, then shoot your questions – anything related to BP17. I promise I’ll reply the top 3 questions Tuesday evening (20 December), and maybe I’ll pick 2 more from the rest. Bear with me, I haven’t used this service yet, so this is also a trial run for me.